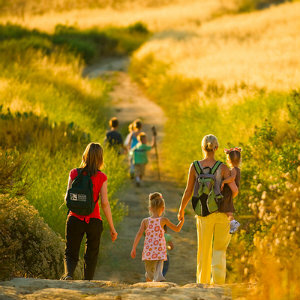 Connect with the local lands and spot blooming wildflowers on the Irvine Ranch Natural Landmarks by registering for programs in the City of Irvine, City of Newport Beach, and OC Parks. All programs on the Landmarks are free with required pre-registration, which closes 4 p.m. the day prior to each activity. Minors must be accompanied by a parent or adult guardian. You can click the activities below to register for a free program and experience the blooms of wildflower season.